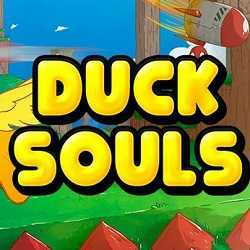 Duck Souls is an Action, Adventure and Casual game for PC published by Green Dinosaur Games in 2018. Complete a mission as a duck! Help a little duck with special skills to save its especies doing its mission in a fast-paced game within a dangerous world full of traps.